The fluffiest and crunchiest traditional Greek Easter cookies recipe (koulourakia) you have ever made! These sweet little Greek Easter cookies are super quick to bake, so much fun to make and highly addictive to eat! 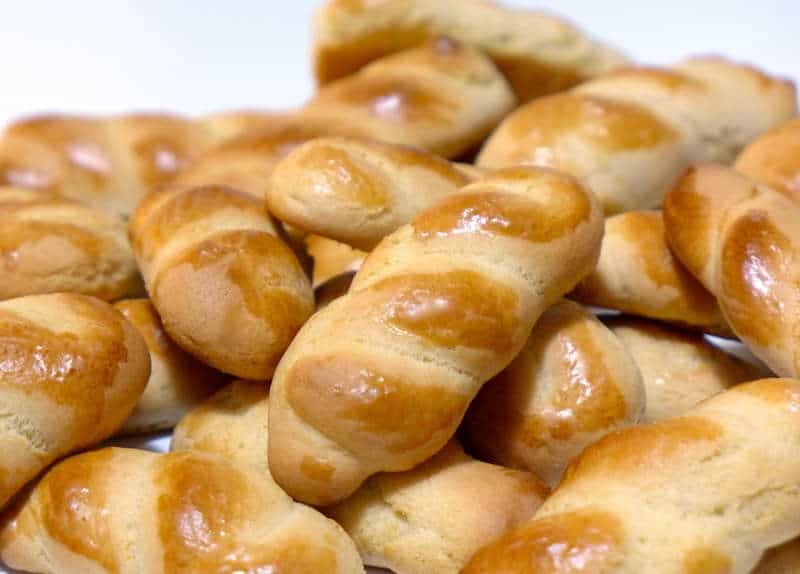 Discover how to bake them to perfection with this traditional Greek recipe.